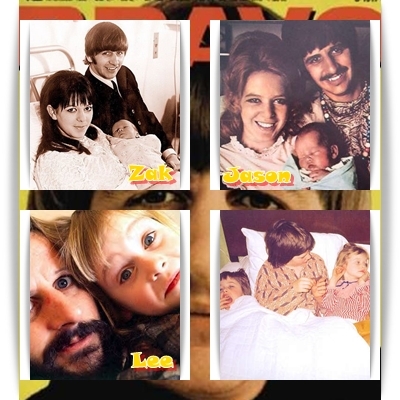 Nome (Name): Richard Henry Parkin Starkey Jr.
Nascimento(Born): Sete de Julho de 1940/ July 7th 1940 at 9 Madryn St.
*O SEMPRE HILÁRIO: RINGO.ESTE VÍDEO É SURPREENDENTEMENTE ADORÁVEL!! * THE ALWAYS HILARIOUS: RINGO. THIS VIDEO IS AMAZINGLY ADORABLE! i won't go home no more, 'cause you're not there. don't leave me no more. every memory lingers with me yet. Won't you come on home? won't you come back home? so don't leave me no more. 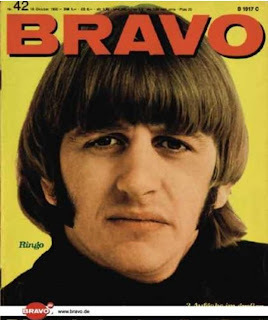 *Ringo Starr covered it in his 1978 album Bad Boy. *Ringo Starr sings "never Without You", his heartfelt tribute to George Harrison, written by Ringo Starr, Gary Nicholson and Mark Hudson. The guitar solo was played on the record by Eric Clapton. Video was directed by Brent Carpenter. 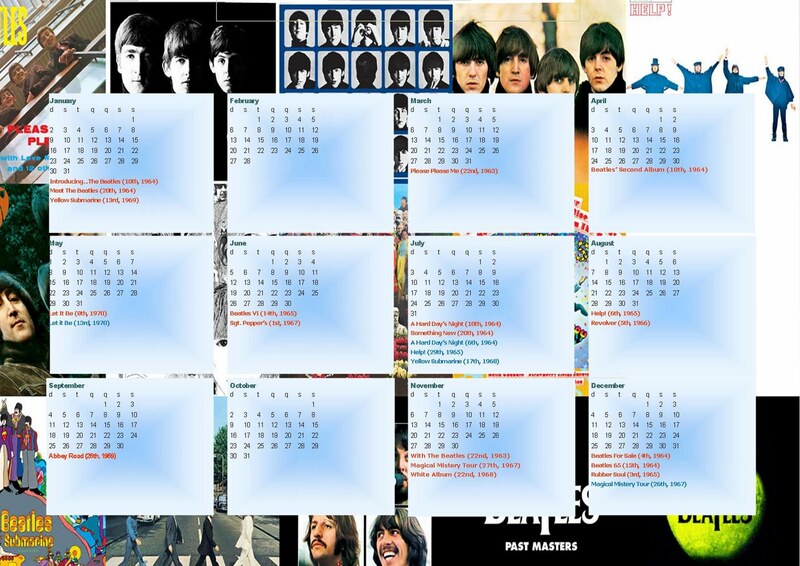 Ringo Starr - Yellow Submarine on MUZU. Ringo Starr - 2011: Band Comments And Song Clips on MUZU. * Starr teria composto a música em 1970. Décadas mais tarde, ele admitiu que o produtor da música, George Harrison co-escreveu a canção (como fez com outros sucessos como "Photograph "). Uma versão demo existe com Harrison dirigindo um vocal para Starr. 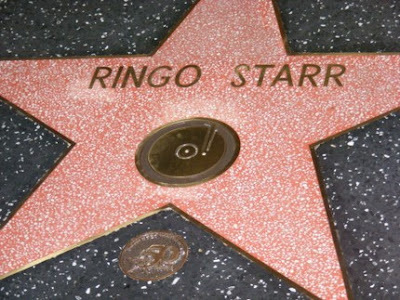 *Starr reportedly composed the song in 1970. 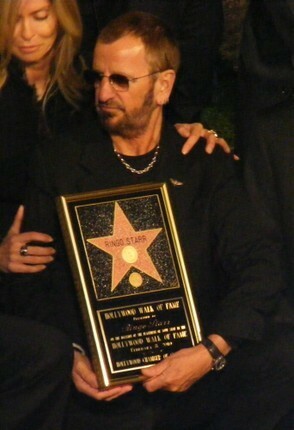 Decades later, he admitted that the song's producer George Harrison co-wrote the song (as he did with other hits such as "Photograph"). A demo version exists with Harrison providing a guide vocal for Starr. AII dried up - I'm all dried up. AII I have's this empty cup - all dried up. The way that you live. While the sky pours down the rain - wrack my brain. But there's no way - I can see. Of coming up with something you'd enjoy as much as T.V. Up and down old memory lane - wrack my brain. 'Till my head is filled with pain - wrack my brain. While I'll slowly go insane - wrack my brain. 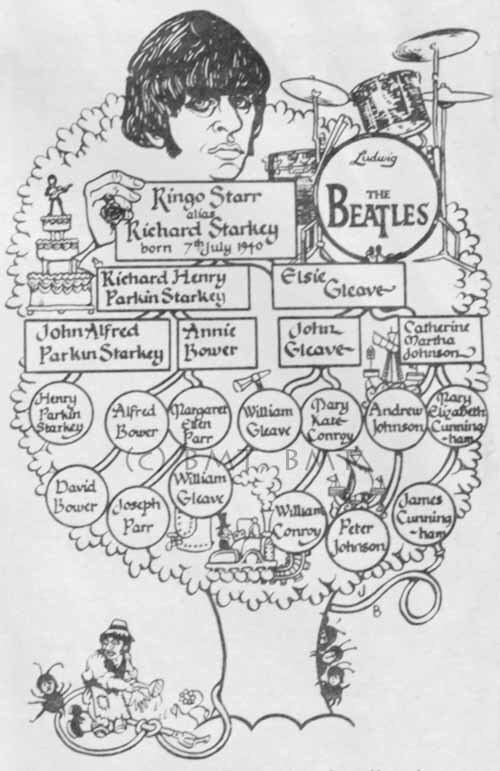 *Quando Starr chegou a propriedade de George Harrison, no Frian Park em 19 de Novembro (onde ele estava regravando partes de Somewhere in England, depois de algumas de suas canções terem sido rejeitadas), Harrison lhe presenteou com "Wrack My Brain" - composta especialmente para Starr. "You Belong To Me", outro cover do passado, também foi gravada, com Harrison produção. 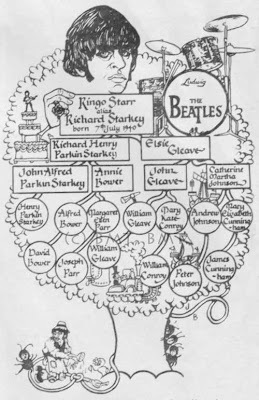 *When Starr arrived at George Harrison's Friar Park estate on 19 November (where he was currently re-recording parts of Somewhere in England after some of its songs had been rejected), Harrison presented him with "Wrack My Brain" – especially composed for Starr. 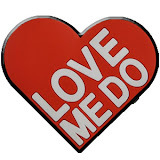 "You Belong To Me", another cover from the past, was also recorded, with Harrison producing. Only you can make this world seem right. Only you and you alone can thrill me like you do. Only you can make this change in me. Only you,only you,only you . . .
*Em 1974, Ringo Starr fez um cover desta canção para seu álbum Goodnight Vienna, por sugestão de John Lennon, e tornou-se um número seis do hit parade pop dos EUA e alcançou um número sobre o gráfico easy listening no início de 1975. Lennon toca violão na trilha, e gravou um guia vocal que foi mantida pelo produtor Richard Perry. Harry Nilsson canta harmonias vocais e aparece com Starr no vídeo divertido da música filmado em cima do prédio da Capitol Records, em Los Angeles. A versão vocal de Lennon aparece em sua caixa Anthology. 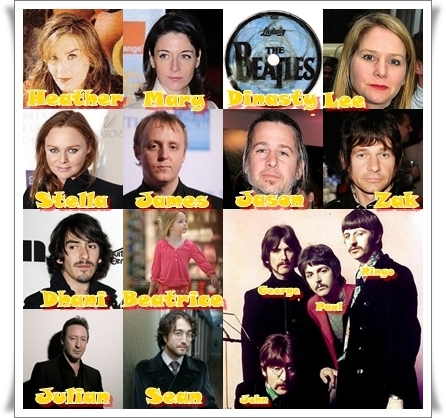 Source:http://en.wikipedia.org/*In 1974, Ringo Starr covered this song for his album Goodnight Vienna at the suggestion of John Lennon, and it became a number six hit on the US pop chart and reached number one on the easy listening chart in early 1975. 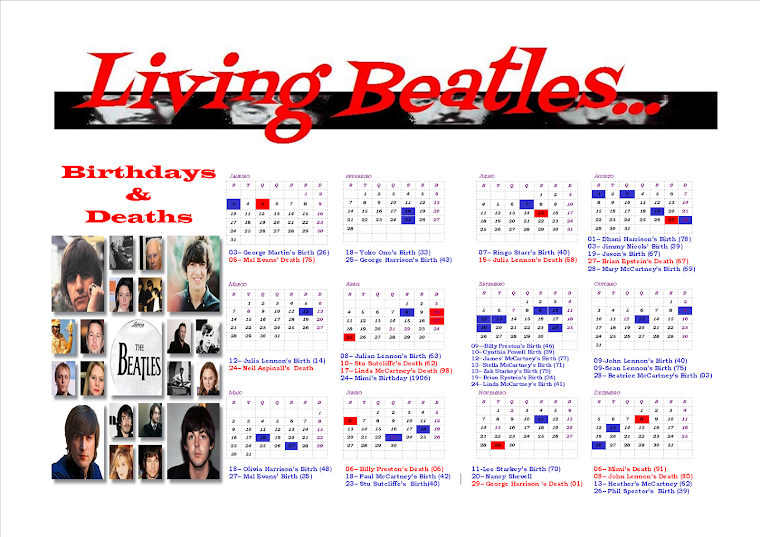 Lennon plays acoustic guitar on the track, and recorded a guide vocal which was kept by producer Richard Perry. Harry Nilsson sings harmony vocals and appears with Starr in the amusing music video filmed on top of the Capitol Records building in Los Angeles. 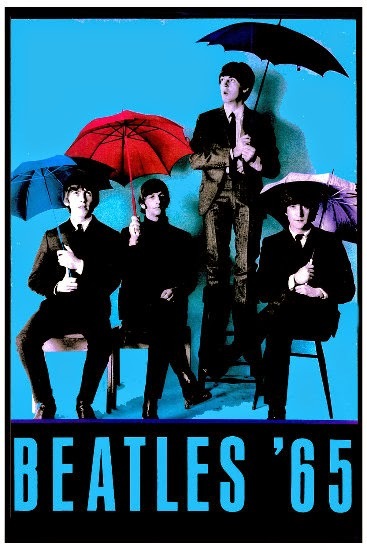 Lennon's vocal version appears on his Anthology box set. *Ringo Starr canta, de Hoyt Axton e David Jackson "No No Song" que foi incluída em seu álbum Goodnight Vienna, 1974. Foi um hit número um no Canadá e número três nos EUA. A canção descreve sucessivas tentativas de vender maconha da Colômbia, a cocaína, espanhol e luar do Tennesse para um viciado em recuperação, que se nega tudo. Proporcionando a harmonia de fundo é a voz inimitável de Harry Nilsson. *Ringo Starr's cover of Hoyt Axton and David Jackson's "No No Song" was included on his 1974 album Goodnight Vienna. It was a number-one hit in Canada and a number-three hit in the US. The song describes progressive attempts to sell Colombian marijuana, Spanish cocaine and Tennessean moonshine to a recovered addict who refuses it all. Providing background harmony is the inimitable voice of Harry Nilsson. * "Photograph" é uma canção escrita por Ringo Starr e George Harrison. Foi lançada pela Starr como single em 05 de outubro de 1973, alcançando o número oito e número um no Reino Unido e paradas de singles dos EUA, respectivamente. Ela também pode ser ouvida no álbum Ringo e várias compilações e álbuns ao vivo. 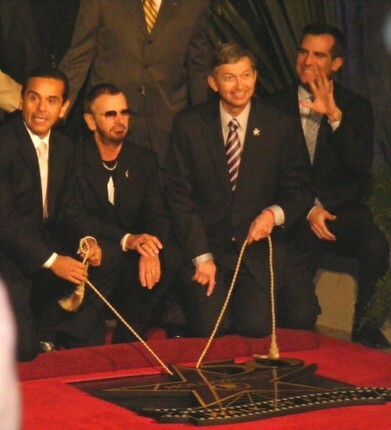 *"Photograph" is a song written by Ringo Starr and George Harrison. It was released by Starr as a single on 5 October 1973, reaching number eight and number one in the UK and U.S. singles charts, respectively. 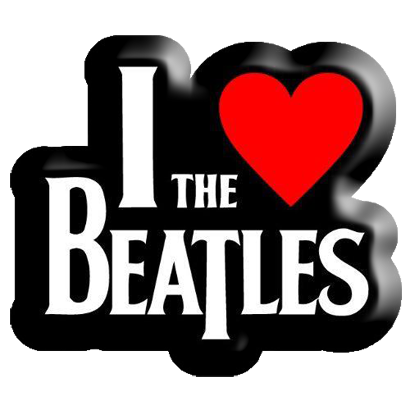 It can also be heard on the Ringo album and several compilation and live albums. Depois de Paul McCartney, há boatos de que Ringo Starr negocia para se apresentar no Brasil em junho de 2011. O ex-beatle deve vir ao Brasil para se apresentar com a All Starr Band, que o acompanha em turnês há 20 anos. Os shows de Ringo com a All Starr Band normalmente incluem músicas de sua carreira solo, hits do Beatles e das carreiras de cada integrante da banda.No conjunto, Ringo não só toca bateria como canta também. Por enquanto não há nada confirmado, mas nos bastidores comenta-se que estádios já têm datas reservadas para esta época. "what's my name?" 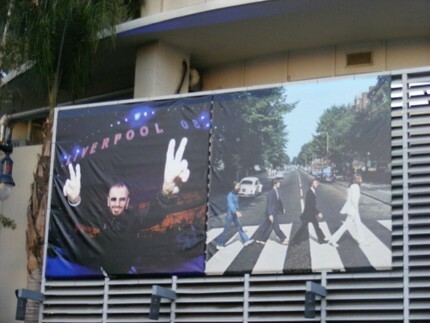 - ringo! "just in case anybody forgot." Nos anos 80 valia tudo, inclusive uma propaganda de pizza. Não vejo nada de mal, embora tenha visto diversos comentários em contrário.Engraçado. In the 80's worth everything, including an advertising pizza. I see nothing wrong, although I had seen several comments to the contrary.Funny.